Adjunct Associate Professor Les Reti has been appointed Member in the General Division (AM) of the Order of Australia during the Queen’s Birthday Honours, for significant service to gynaecology medicine and women’s health as a clinician and educator, and to the community. A/Prof Reti is widely respected for his clinical obstetrics and gynaecology expertise and his dedicated leadership in improving the quality and safety of healthcare on local, state and national levels. He has also played an instrumental role in the establishment of CASA House at the Women’s, which became the model for CASA organisations across metropolitan and regional Victoria, providing support and counselling to women who have experienced sexual violence. He is a passionate advocate on the prevention of violence against women and has made a lasting contribution in this area as both a clinician and a White Ribbon Day Ambassador. “When I started in this specialty, I had no idea of how prevalent violence against women was – it was an eye opening,” he said. “Violence has an impact on every aspect of women’s health. “It is brilliant to see the progress that is taking place around attitudes and support for women and men who have experienced sexual and/or family violence. It is an issue that has come out of the shadows and into the public light where we, as a community, are saying this is not a private matter and we all have a role in stamping it out. We have come a long way, but the issue is not solved and we have a way to go. 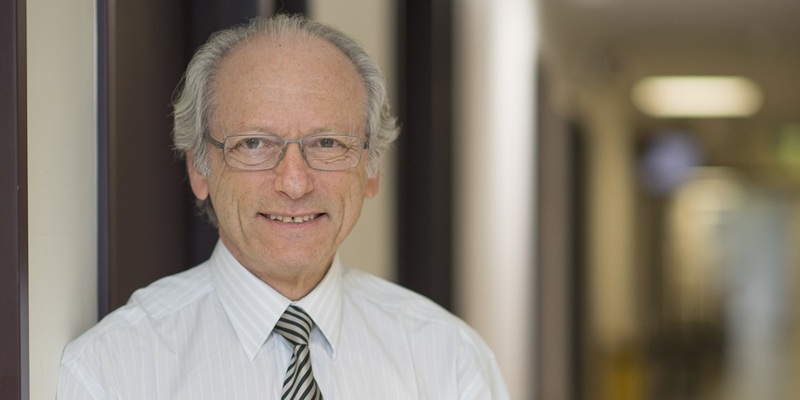 Prof Reti has been influential in improving standards of quality and safety in healthcare in the wider medical community with his work at the Women’s influencing review and reporting standards in hospitals across the state. In a career spanning over 40 years, Les has demonstrated a commitment to clinical excellence and the highest levels of patient care. His knowledge and compassion have seen him develop and champion some of Victoria's most successful and well regarded programs with women's health and wellbeing at their core. He is currently Clinical Director, Clinical Governance at the Women’s and Chair of the History Archives and Alumni Committee and on the Board of Peter MacCallum Cancer Centre. Many of you will have worked with and alongside Les in his previous roles, which include Clinical Director of Gynaecology, Perioperative Services and Women’s Cancer and Unit Head of General Gynaecology, to name a few.